Fiona graduated from Dundee University in 1998 and after a number of years working in Edinburgh she returned to her Ayrshire roots. 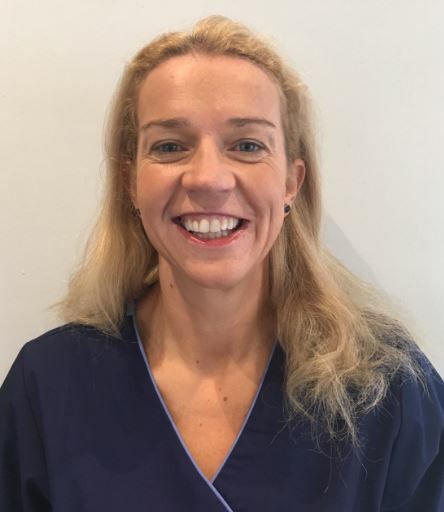 Fiona joined Seagate Dental Practice in 2005, originally working as an associate for her father Mr Vincent Daly. In 2008 Fiona became the owner of the practice prior to the retirement of her father. Fiona undertakes all aspects of dental practice and is especially keen on crown and bridge work. She is trained in Six Month Smile orthodontic realignment and facial rejuvenation treatments. Out with the dental practice her free time is limited by her five children but when time dictates she loves to travel, ski and sail.